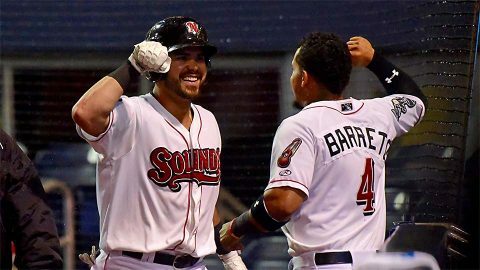 Nashville, TN – The Nashville Sounds battled the Oklahoma City Dodgers and the weather in a rain-shortened 3-1 win in front of 8,871 fans Tuesday night at First Tennessee Park. The two teams got six full innings in the books before play was halted and eventually called due to rain and unplayable field conditions. After a two-hour, three-minute rain delay to start the game, Sounds’ (3-3) starter Michael Brady took on Trevor Oaks for the Dodgers (2-4). The two hurlers blanked the opposition in the opening inning. 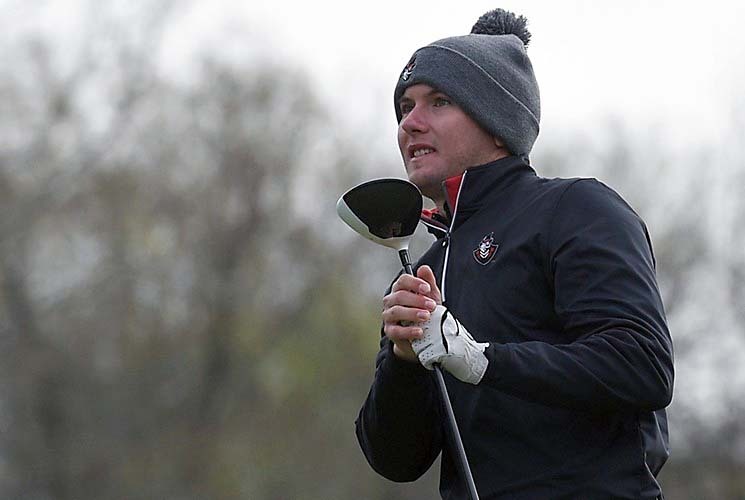 Columbia, MO – Behind a final-round 69 from senior Erik Hedberg, Austin Peay State University men’s golf held onto third place at the Tiger Invitational, providing a major confidence boost as the Govs get set to prepare for the upcoming Ohio Valley Conference men’s golf championships. Clarksville, TN – Austin Peay State University’s Department of Art and Design will host the 2017 U.S. Bank Open Exhibition April 20th-22nd, during Clarksville’s Rivers and Spires Festival. 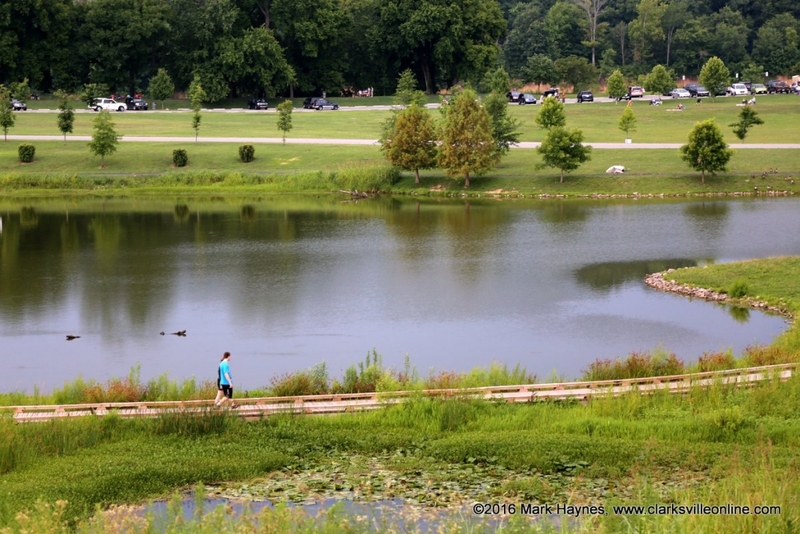 The Open Exhibition is an opportunity for artists living in and around Montgomery County to exhibit their work, sell their work and to help raise money for APSU art scholarships. 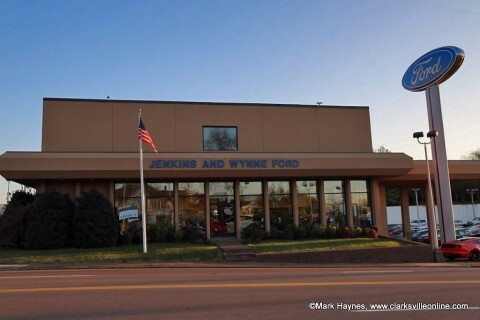 Jenkins and Wynne auto dealership property on College Street purchased by Austin Peay State University. 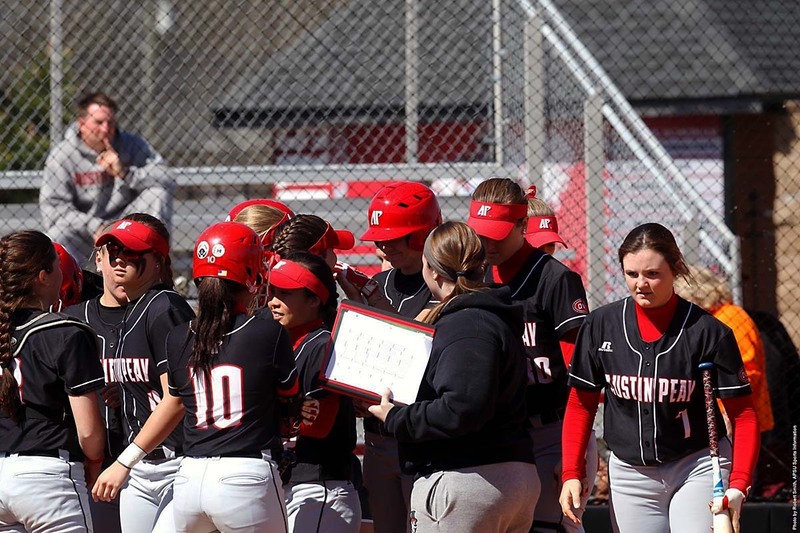 Clarksville, TN – Austin Peay State University’s home softball game versus Middle Tennessee has been cancelled due to rain moving into the mid-state area Tuesday afternoon. 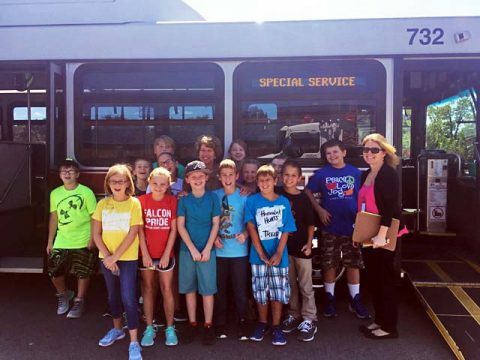 Clarksville, TN – Clarksville Transit System and the City of Clarksville are offering free summer transportation to young people to help them engage in summer jobs and enrichment programs. CTS will offer the Summer Youth Free Ride Program from May 30th to August 31st to youth 18 and under with a valid CTS Youth or Student ID. Clarksville Transit Service will offer free bus rides for youth 18 and under this summer, allowing more opportunity for youngsters to get to work and summer activities. Nashville, TN – Tennessee Governor Bill Haslam praised the passage of the Tennessee Broadband Accessibility Act, the governor’s legislation to increase broadband access to Tennessee’s unserved citizens. 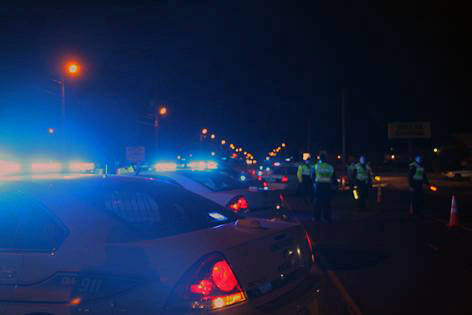 The House of Representatives passed HB 529/SB 1215 93-4, and it now heads to the governor’s desk for signature. 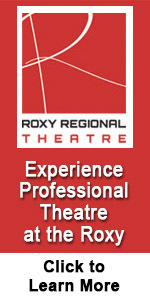 The Senate passed the legislation 31-0 on April 3rd. 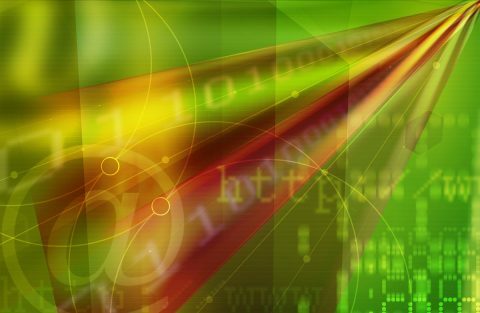 Tennessee Broadband Accessibility Act passes House of Representatives. 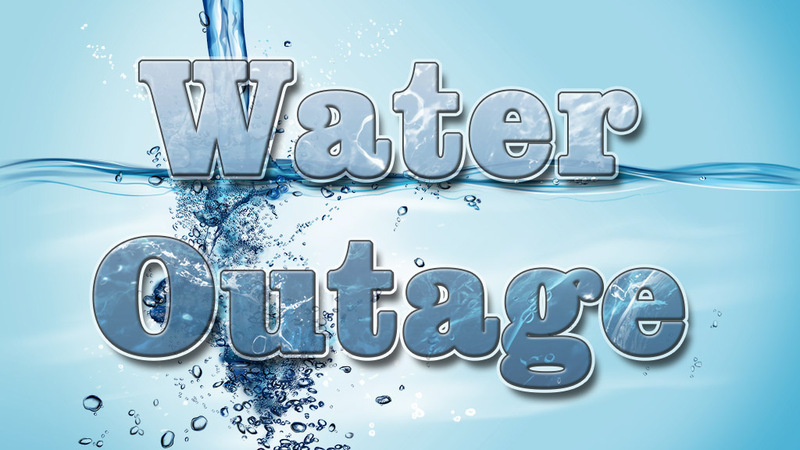 Clarksville, TN – Clarksville Gas and Water has turned off water service on a section of Madison Street between Pageant Lane and Golf Club Lane to repair a fire hydrant. Clarksville, TN – Clarksville Gas and Water has turned off water service on Judge Tyler Drive in the Hickory Wild subdivision to repair a water main leak. Hickory Wild subdivision residents may also be affected by the water outage or low water pressure. Clarksville, TN – Join Clarksville Parks and Recreation for some playtime from noon to 4:00pm on Saturday, April 29th, 2017 in Liberty Park. 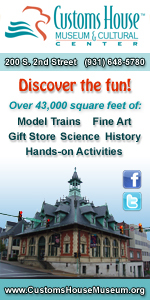 Take this opportunity to talk with parks and recreation staff about the wide variety of activities happening this spring and summer as well the future of our parks.